Clone D8B7 - Signet’s anti-human spectrin (Clone D8B7) is developed against the alpha II spectrin SH3 domain (Xu et al., 2001). 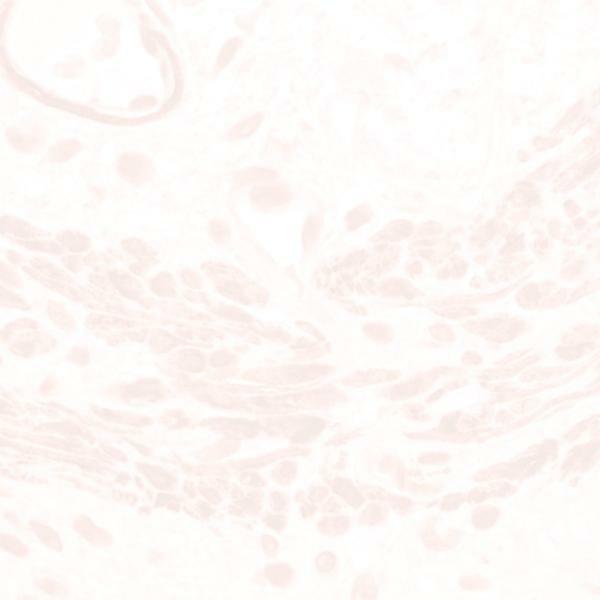 Clone D8B7 is a specific marker for human, rat and mouse alpha II spectrin or fodrin. In cerebellar cell cultures, it labels axons and periphery of cell bodies consistent with localization of fodrin (reviewed in Bennett, 1993; Goodman, 1995 & De Matteis, 2000). It does not cross react with alpha I (erythroid) spectrin SH3 domain.